← Ben Templesmith Appearing AT 2016 Memphis Comic Expo! 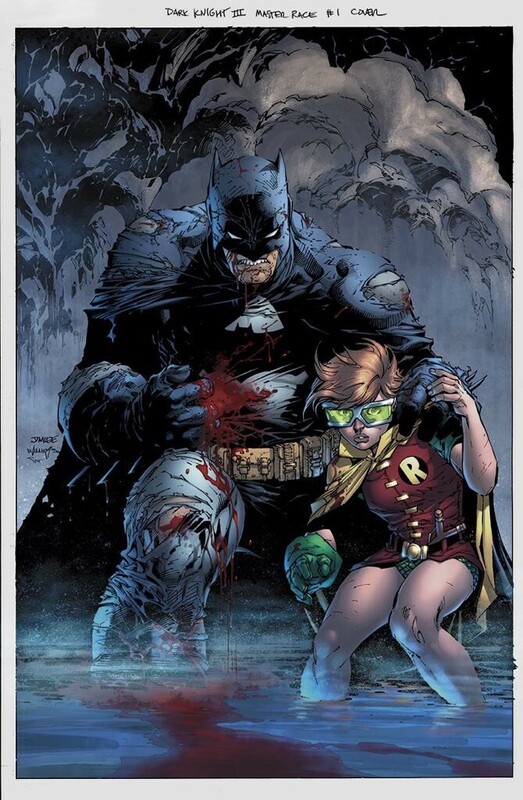 Batman DKIII #1 Jim Lee Variant 1:500! Check out our ebay auction for the very rare Batman DKIII #1 Jim Lee Variant (1:500)!